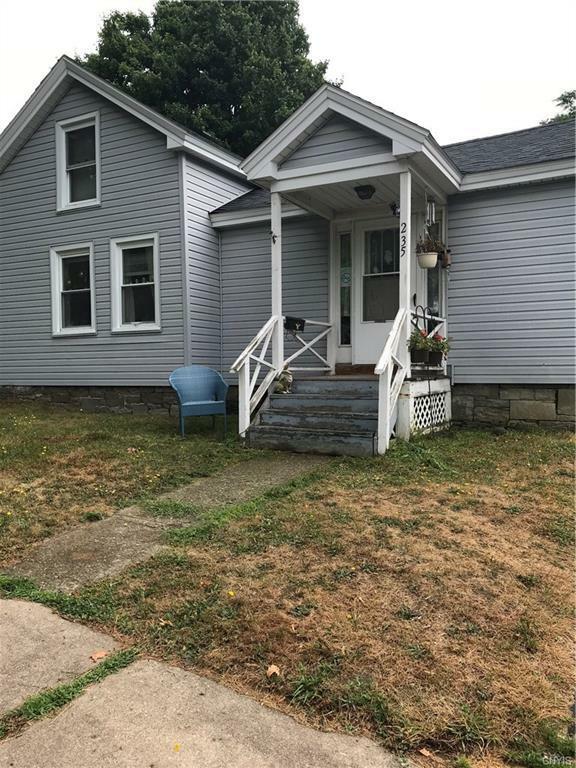 What a great 1st time home buyer or investment property. 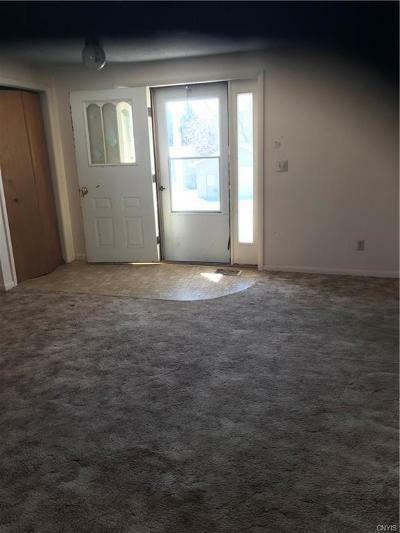 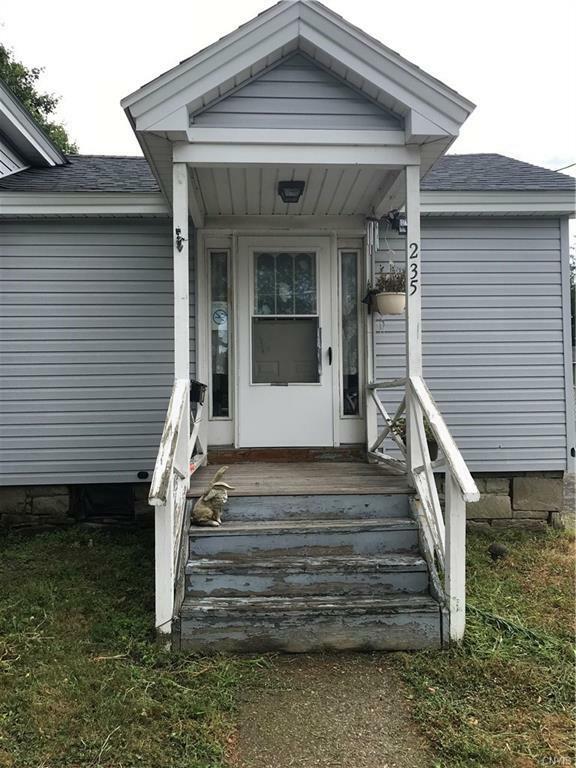 Come and take a look at this homey 1 bedroom home situated on a corner city lot! 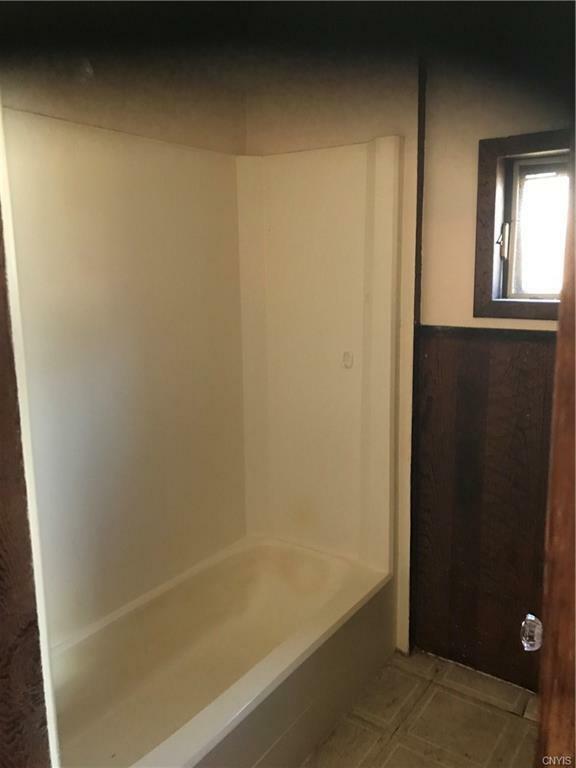 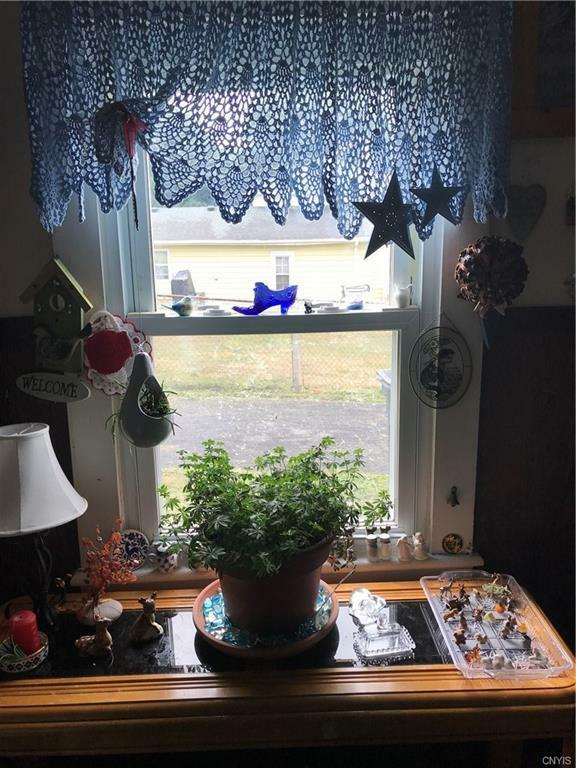 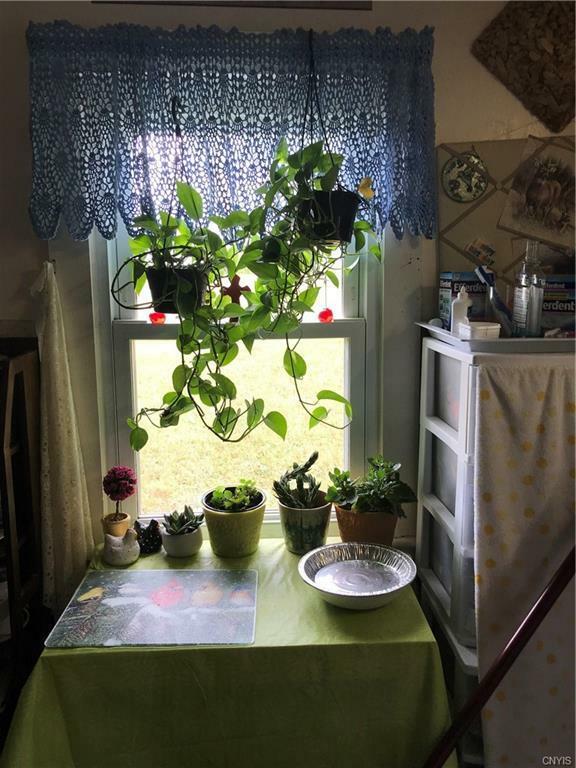 What a little TLC and imagination can do with this gem. 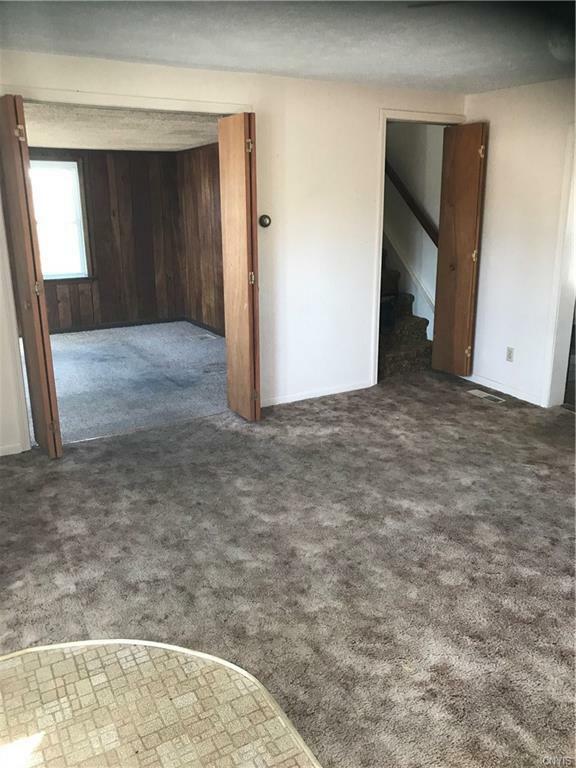 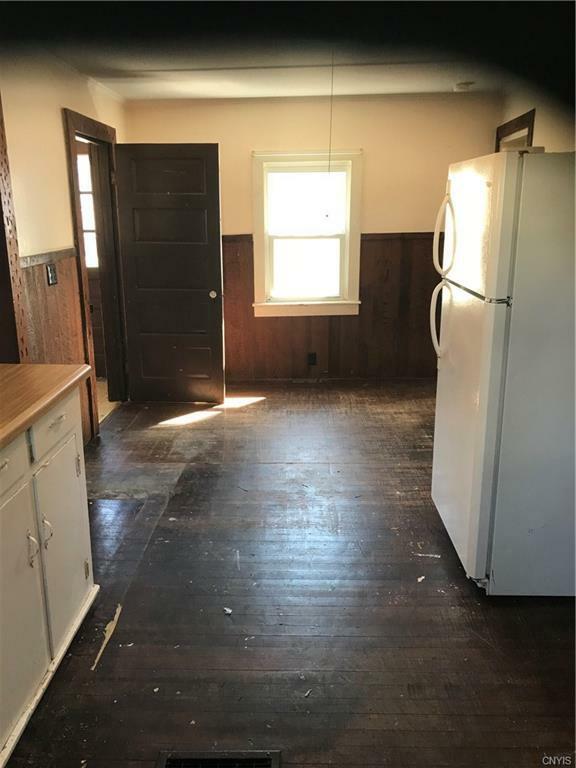 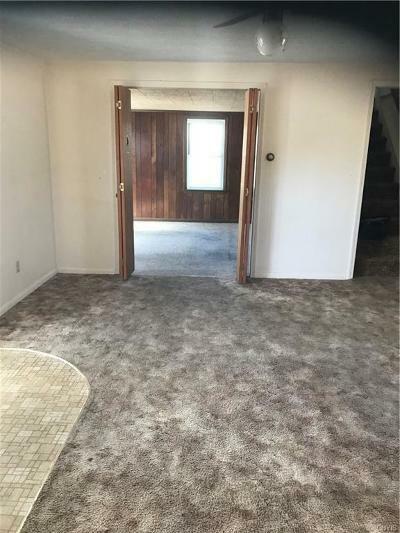 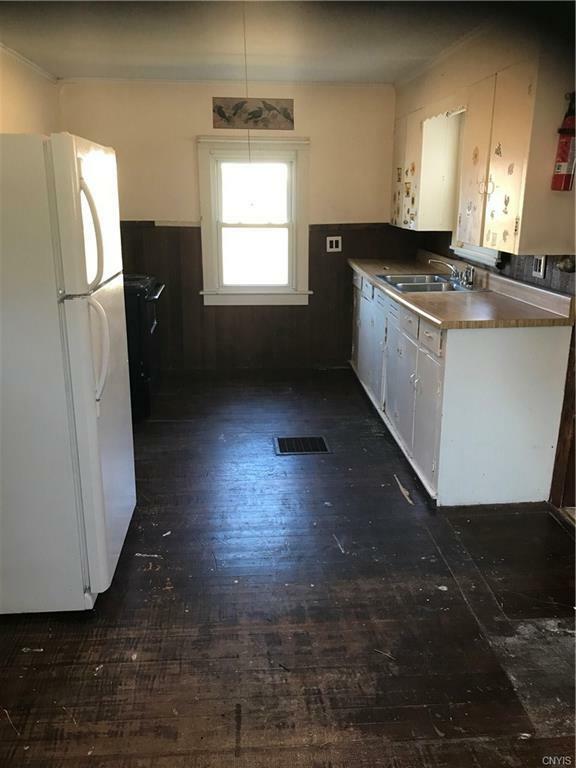 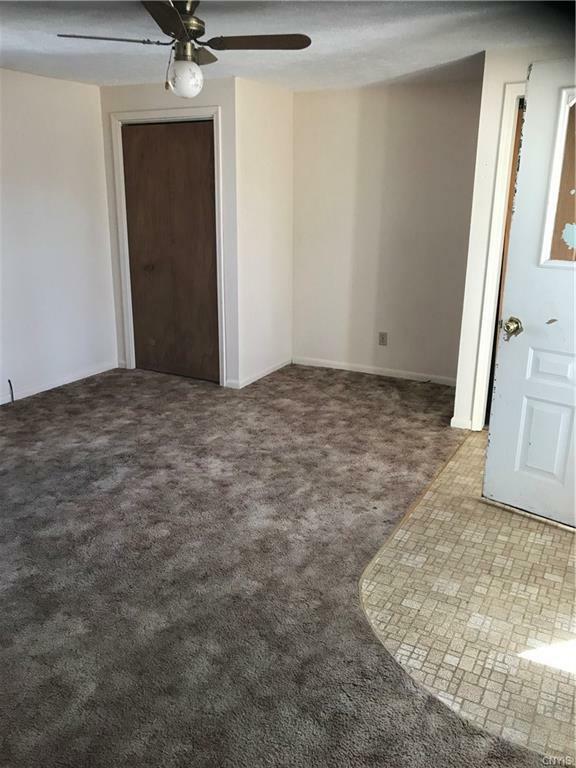 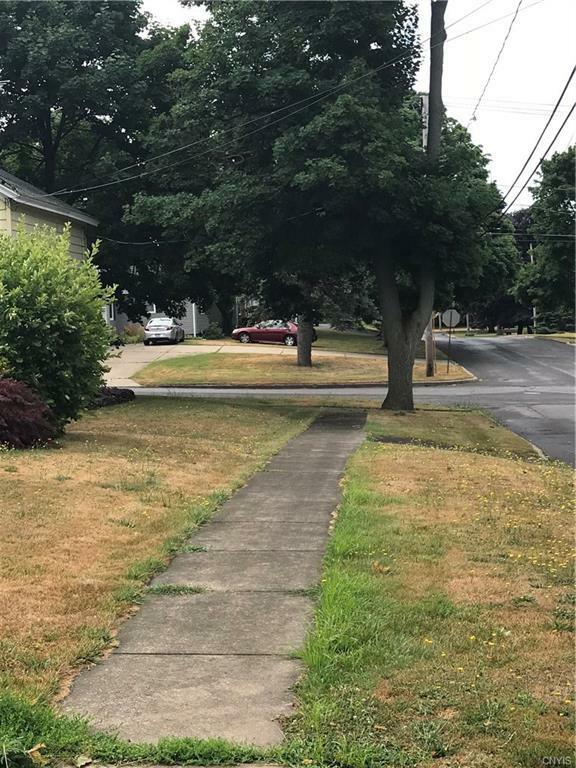 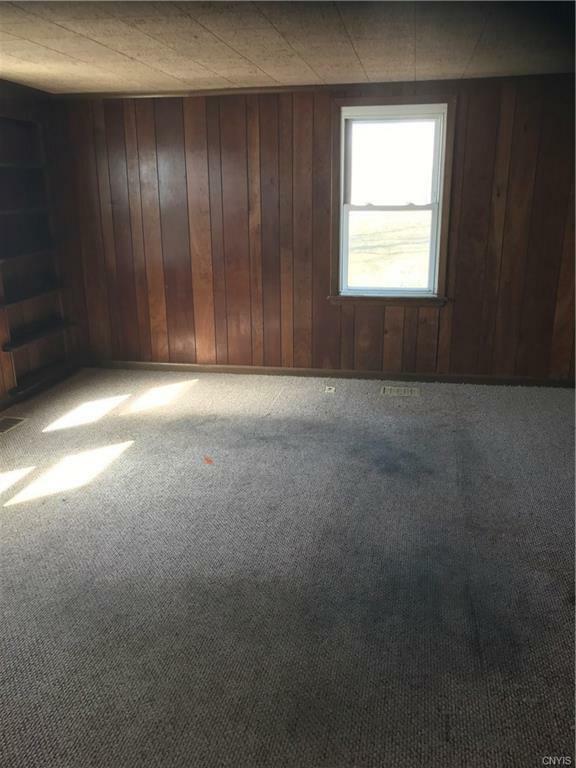 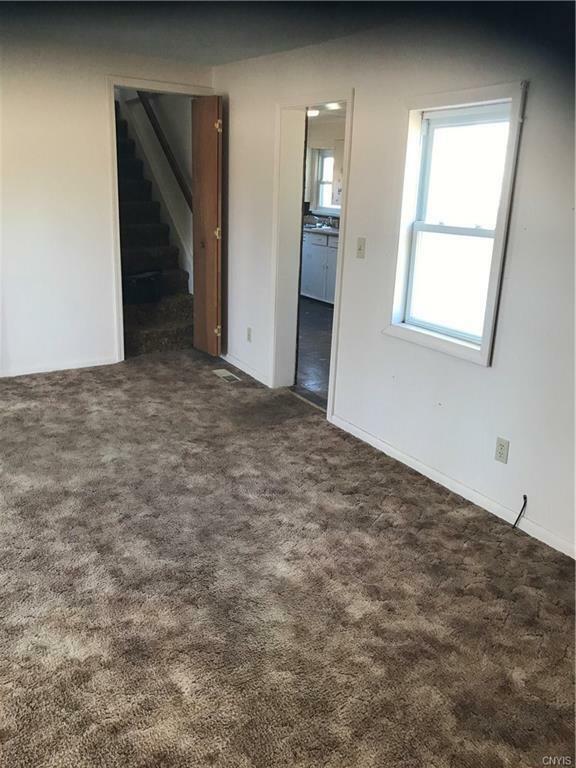 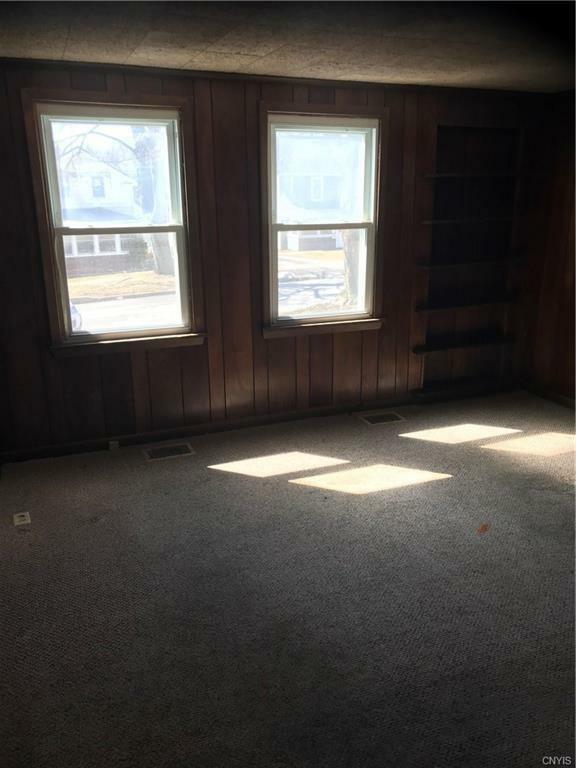 When walking in you are greeted with an open floor plan and good sized formal dining room w/ your living area to the left that has a cheery picture window in front to let the natural sunlight in. 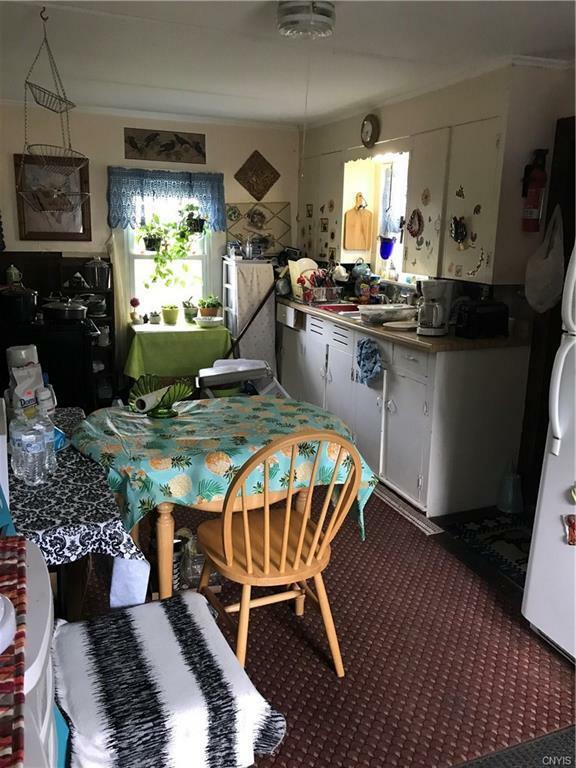 From the dining area you walk into your kitchen that has a quaint breakfast nook to the right. 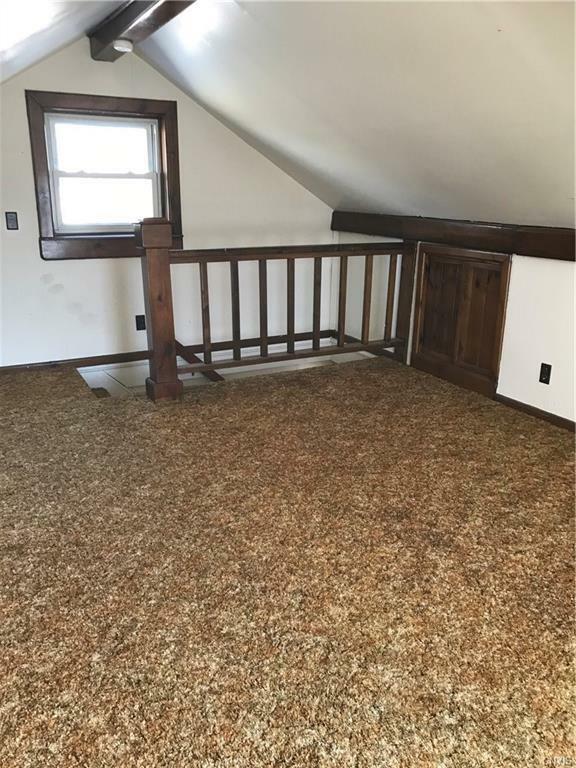 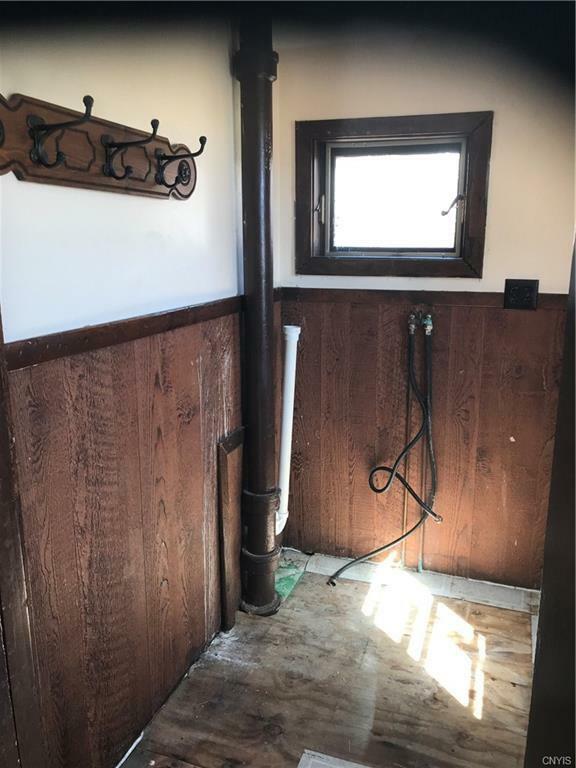 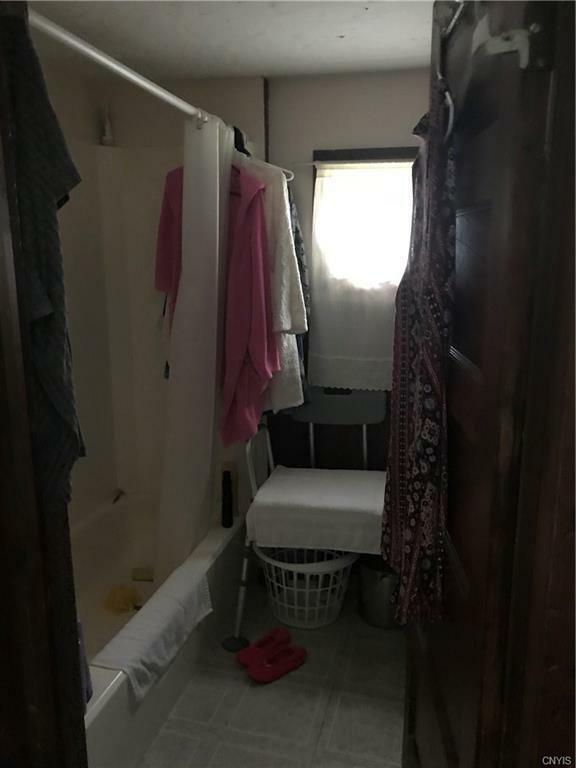 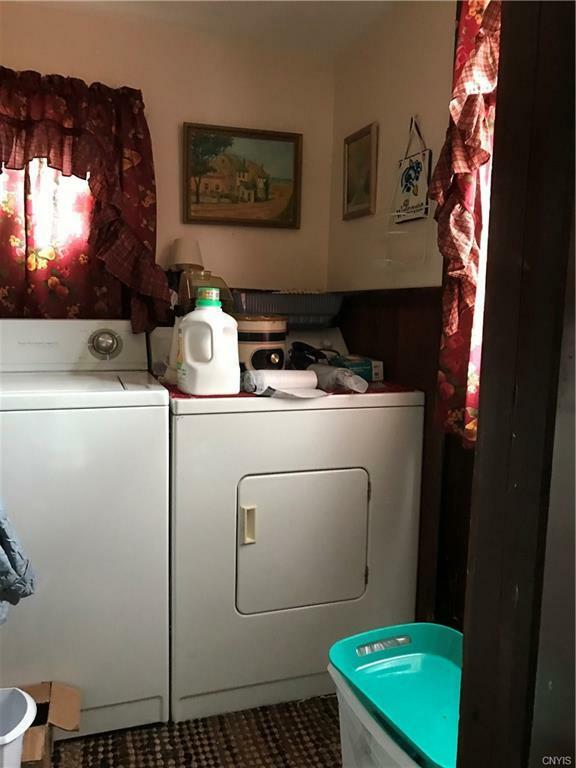 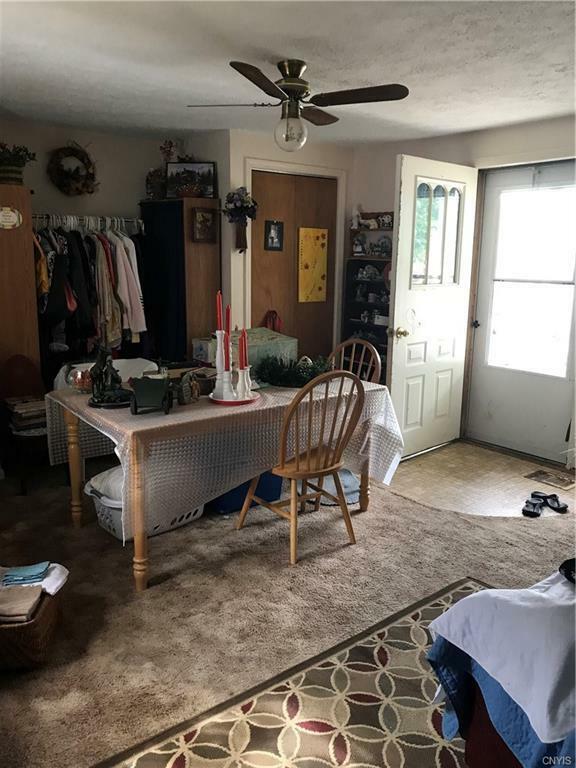 First floor laundry and a big upstairs bedroom this home is adorable. 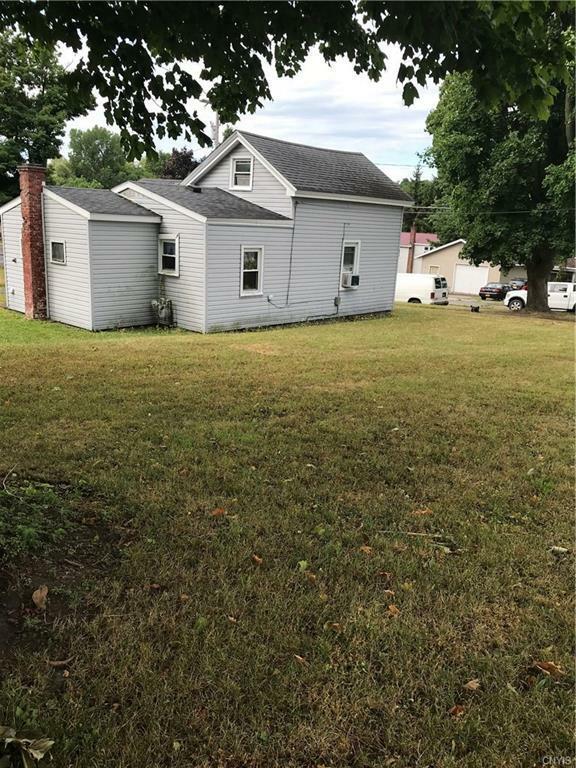 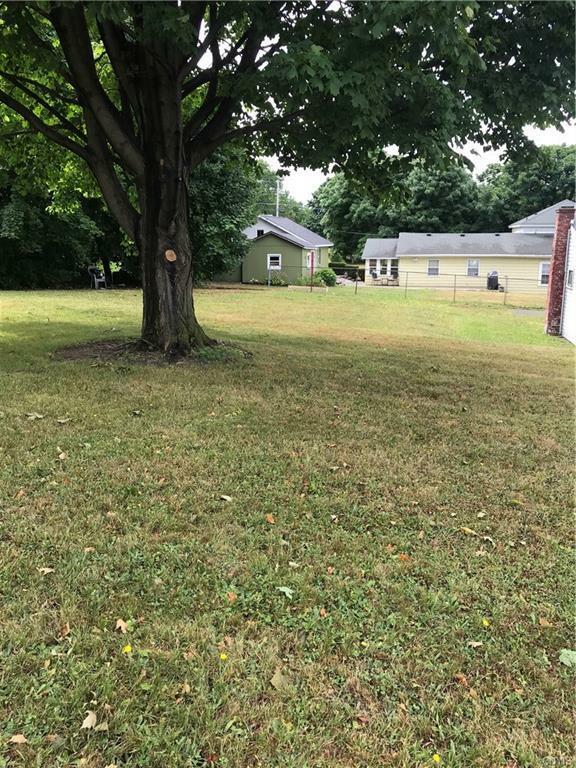 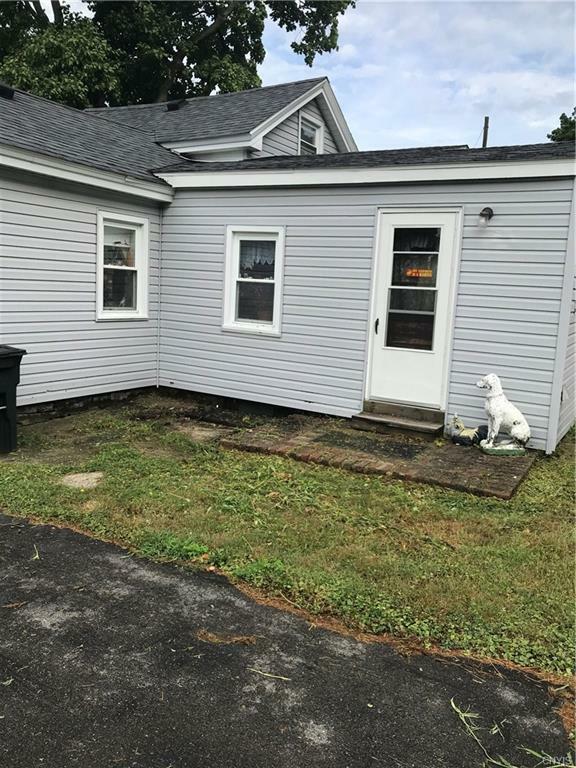 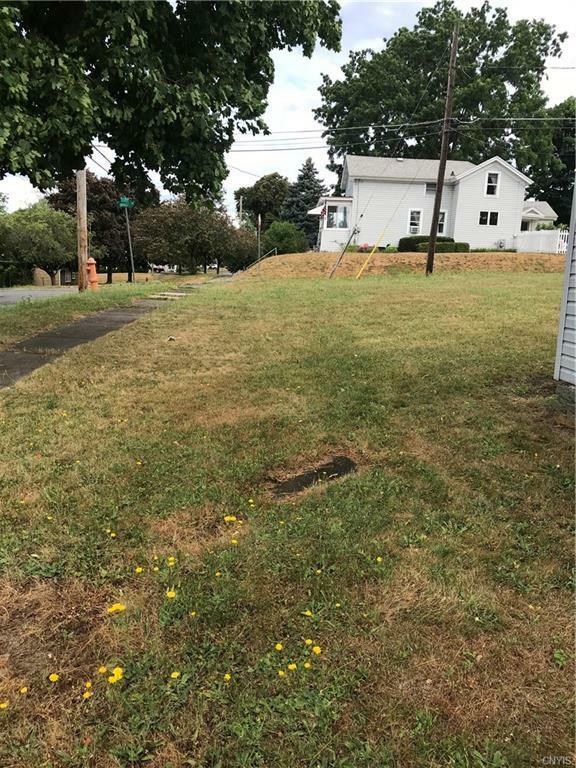 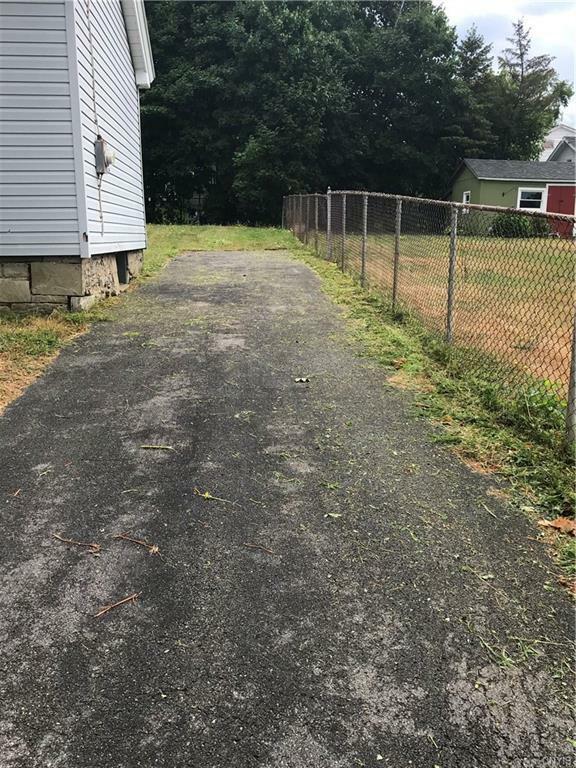 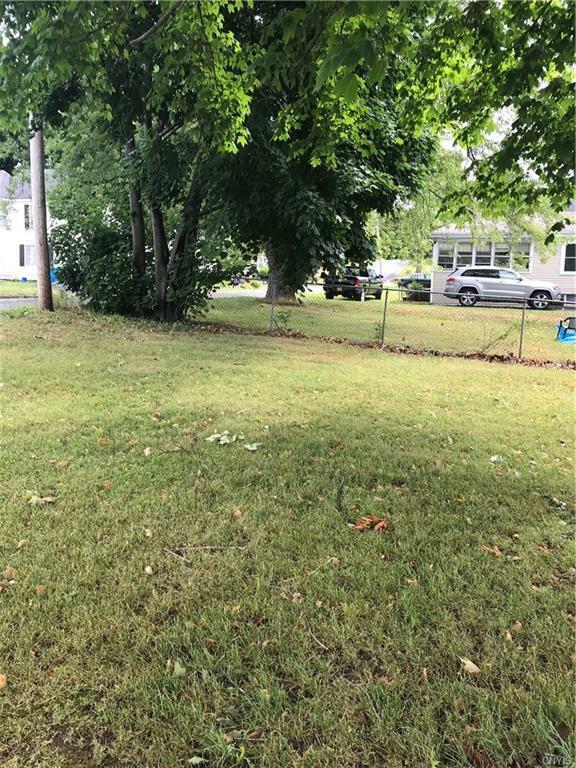 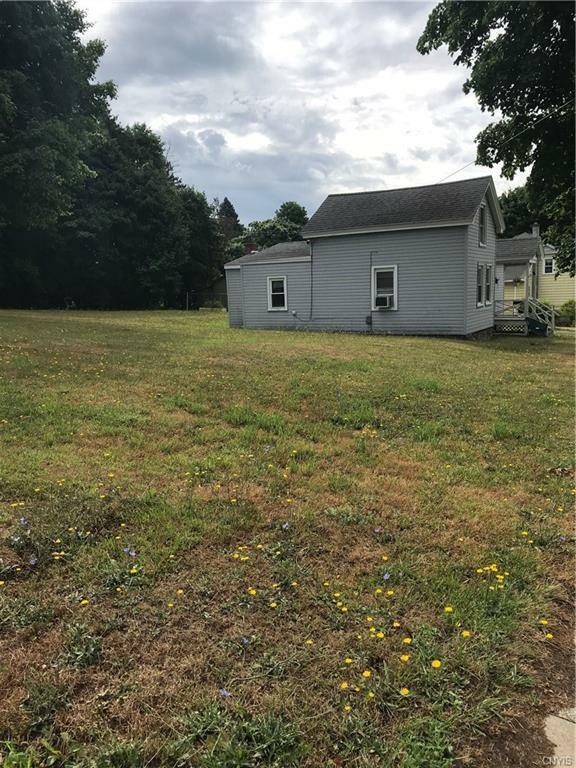 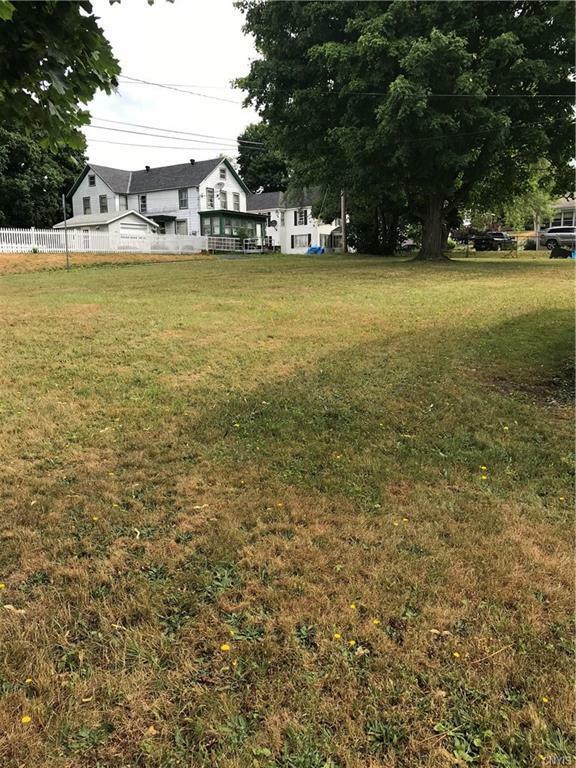 If you are looking for a HUGE private yard for the kids & fido to play or wanting to build your own garage / pole barn this yard has more than enough room for everything and then some. 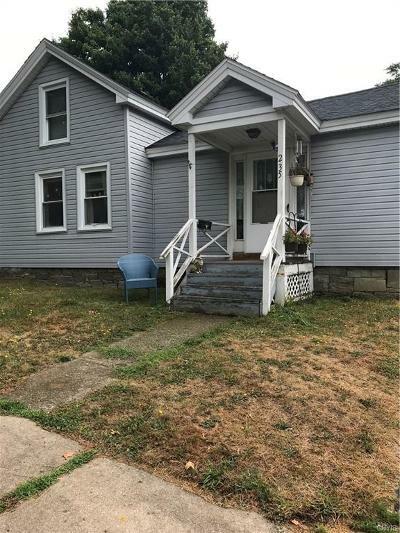 Come and make us an offer today on this charming home!